The cricket fever is reaching its peak as the IPL 2017, Season 10, is about to begin. 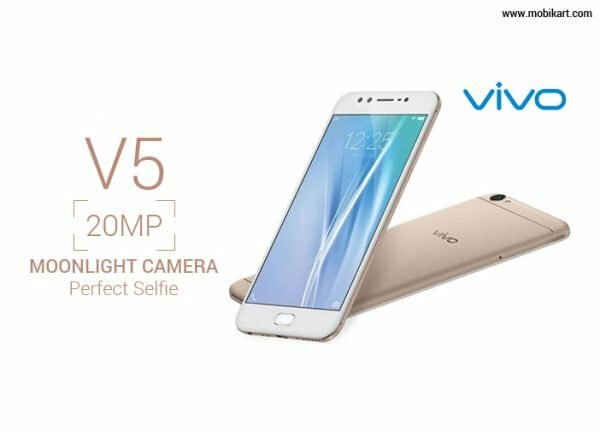 To celebrate this eve, Vivo Mobiles has decided to release a limited edition model of its latest selfie smartphone, the Vivo V5 Plus. 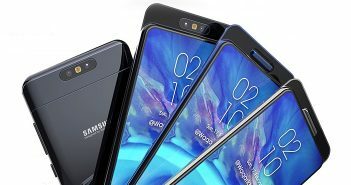 The company has started sending out the media invites for an event which is scheduled on April 4 in Hyderabad, where it will launch the limited-edition Vivo V5 Plus IPL Edition smartphone. The opening ceremony and the first match of IPL will take place on Wednesday. To recall, the Vivo V5 Plus smartphone was launched at a price of Rs 27,980 in India in January this year. The handset is available in both offline and online retail stores. 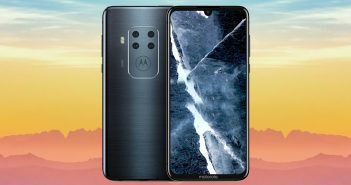 The specifications of the limited-edition smartphone are expected to be the same as the original V5 Plus smartphone, however, the outer design language would probably receive changes. Furthermore, the handset is likely to have a few IPL-related apps pre-loaded on it. The price and availability details about the Vivo V5 Plus IPL Edition will be announced during the event on Tuesday. 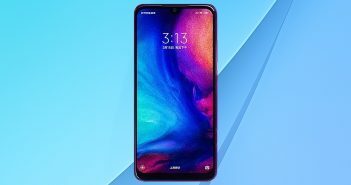 Considering the similar set of specifications on the limited-edition model, the price will probably resemble with the original smartphone, however, the IPL-connection might add some premium on the price tag. It is a dual-SIM mobile running on Android 6.0 Marshmallow-based FunTouch 3.0 OS. The highlight of the device is its selfie-focussed dual-front camera setup which ensures perfect selfie experience. The Vivo V5 Plus offers a combination of a 20MP Sony IMX376 1/2.78-inch sensor, 5P lens system, and f/2.0 aperture alongside an 8MP depth-of-field sensor. On the rear, the Vivo V5 Plus offers a 16MP primary sensor with LED flash. The device has a fingerprint scanner embedded in the Home button. Coming to the specifications, the Vivo V5 Plus features a 5.5-inch full-HD (1080×1920 pixels) display. The smartphone is powered by a 2.0GHz Qualcomm Snapdragon 625 octa-core processor paired with 4GB of RAM and 64GB of internal storage. It’s a worth mention that the device does not have storage expansion feature. On the connectivity, the device has 4G LTE, GPS, Bluetooth, Wi-Fi, and Bluetooth features. It measures dimensions at 152.8×74.00×7.26mm and weighs 158.6 grams. A 3055mAh battery completes the package.